Built-in versatility. 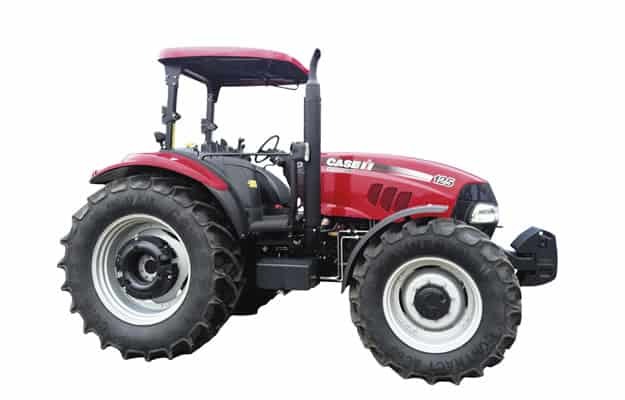 These tractors have been built specifically to handle every kind of work, be it on the farm or the road. 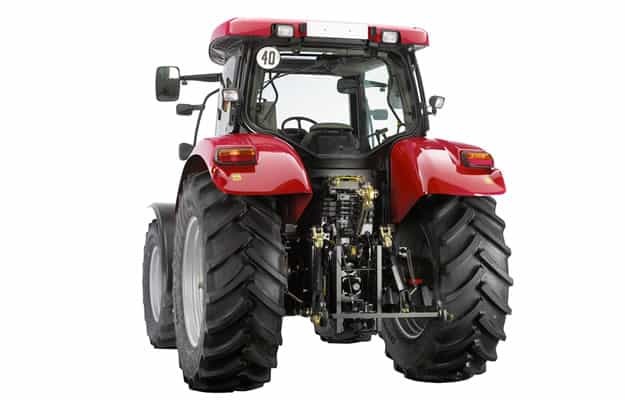 From loading and transportation through to mowing, haymaking, ploughing, cultivation, drilling and spraying – not to mention a contractor’s gruelling work schedule. 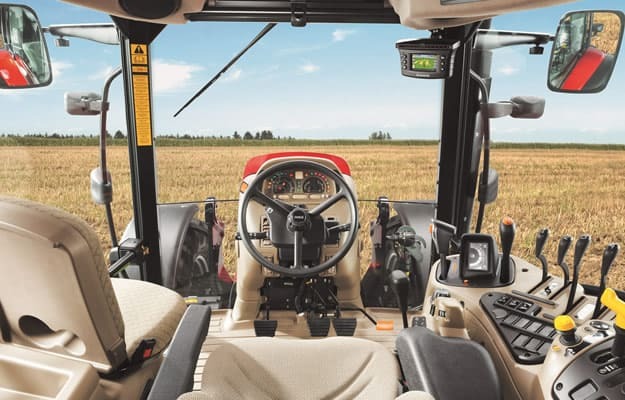 Versatility comes as standard, so does the CASE IH Surround Vision cab for easier operation. 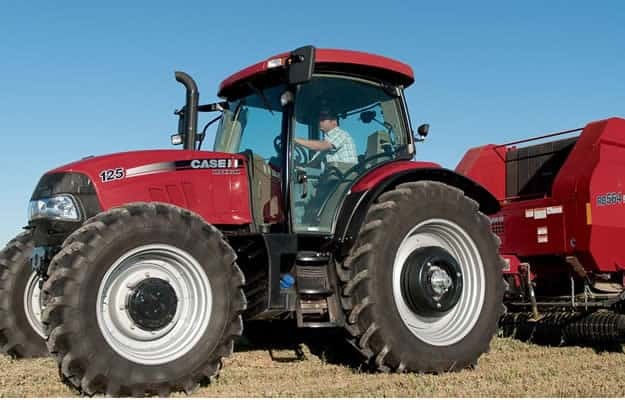 MAXXUM delivers awesome power by tradition, equipping you for a successful working day in the field, on the road, around the yard, all year round.